The Park, Nottingham has always been a prestigious estate. Access is limited to residents and their visitors only, with restricted parking and local amenities such as the local tennis courts. The Park is overlooked by Nottingham Castle and was once filled with deer, before it was built on in 1809. 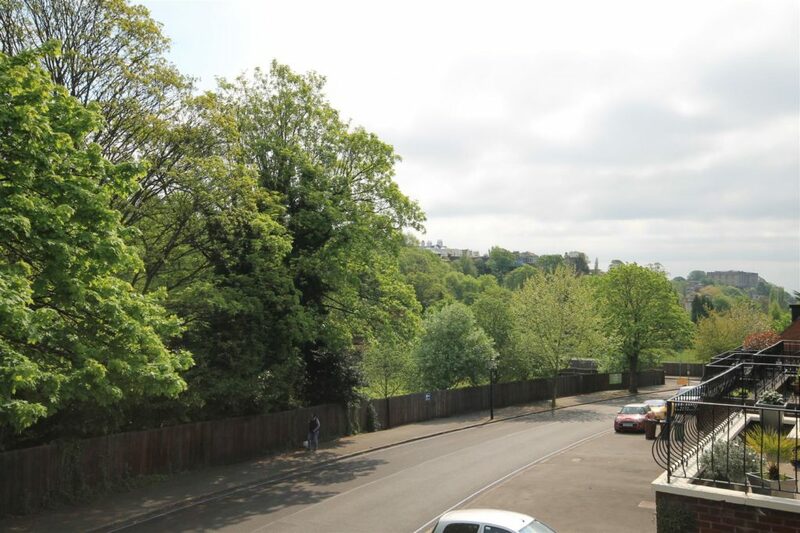 The average flat price in The Park is around £245,000, with semi-detached fetching around £654,000. Recently, Walton & Allen Estate Agents sold a property on Tattershall Drive, with a selling price of well over £400,000. 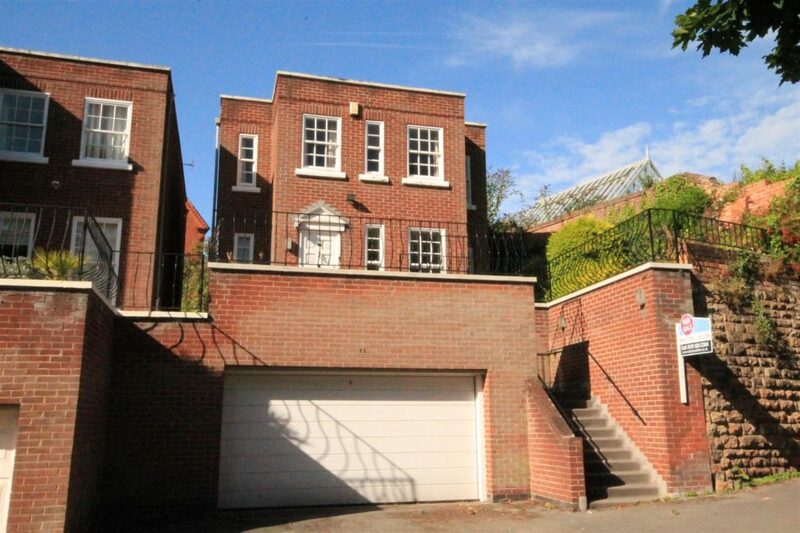 It was a fairly unusual property in that it was situated above the garage and almost built into the hill itself. As you can see, the views from the property were also stunning. Interestingly, residents in The Park estate have to pay a ‘Park Rate’ as well as local council tax. This covers area maintenance and a very unique gas lighting system, thought to be one of the largest within Europe. 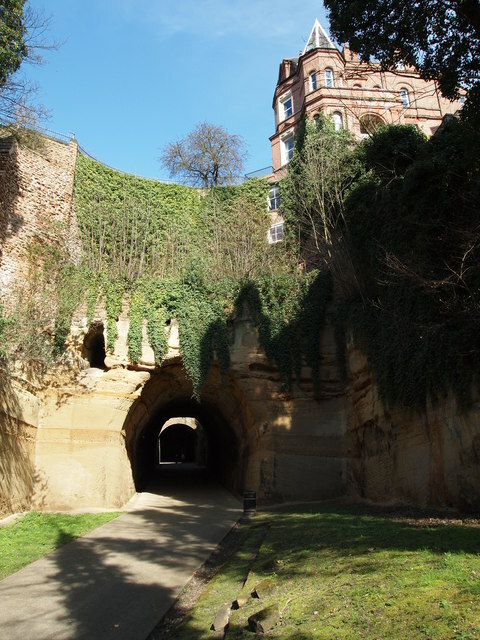 One of the most unique and unknown features in the estate is The Park Tunnel – A large path carved through the cliff which was initially created to allow horse drawn carriages to flow into the area. There are many hidden secrets to the private estate, some of which are listed in our video below. Look at our property for sale within our estate agent offices, or book a free valuation.